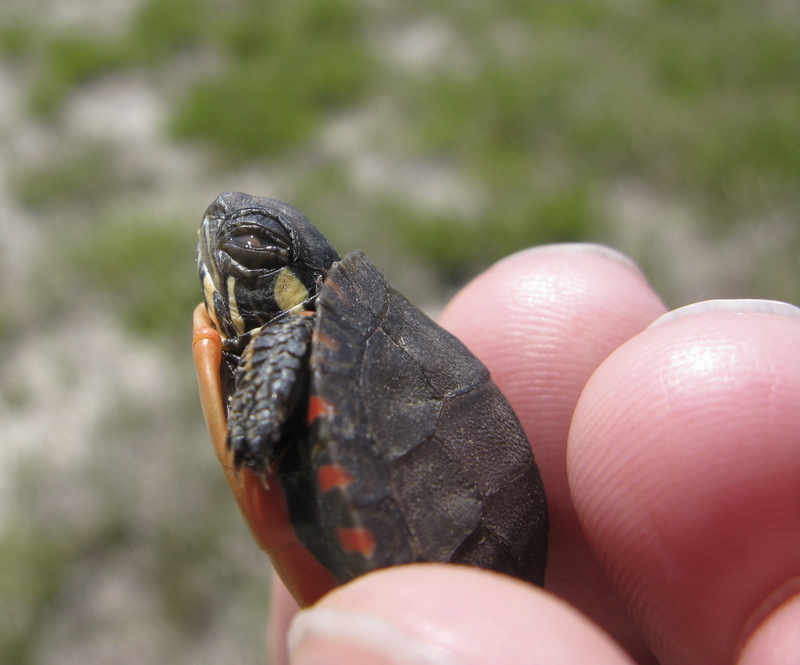 This blog launched in 2010 on this date with this tiny Painted Turtle and quote from S.J. Gould. As ever, your photo postings are thoughtful and beautiful. Thank you a thousand times. A very special photo. Thanks.